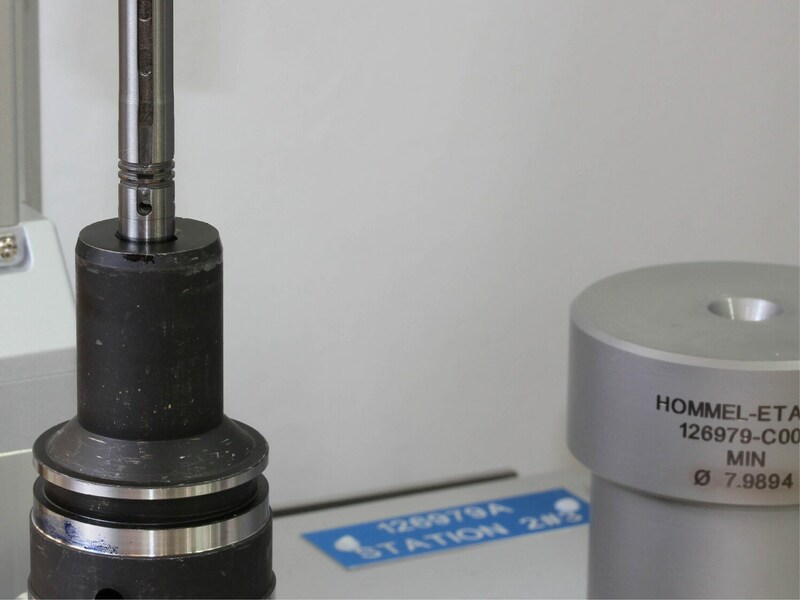 High-precision, semi-automatic measuring systems guarantee the consistently high quality of your production output. 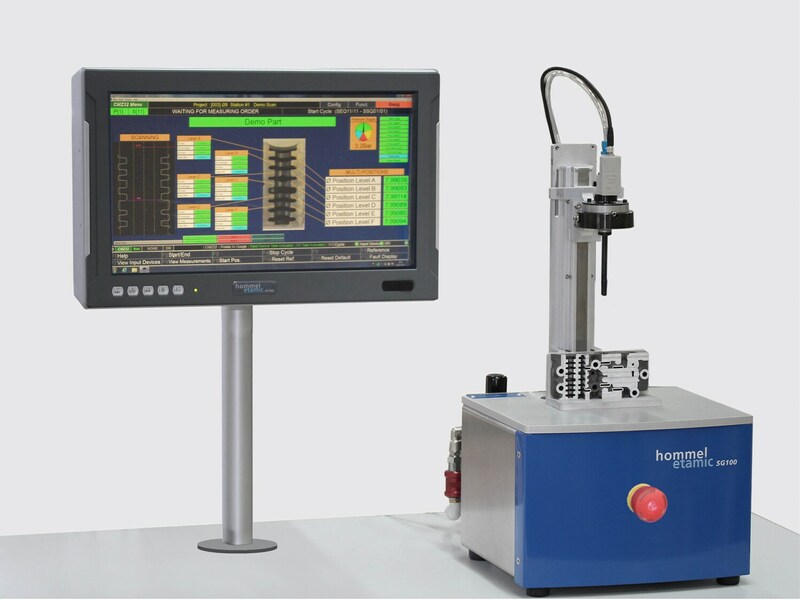 The semi-automatic final inspection measuring systems check the quality of your workpieces at the end of the production process with utmost accuracy, thus ensuring consistently high quality levels and reliably high-caliber production results. The semi-automatic systems measure with great speed, thereby saving you time, costs and resources. 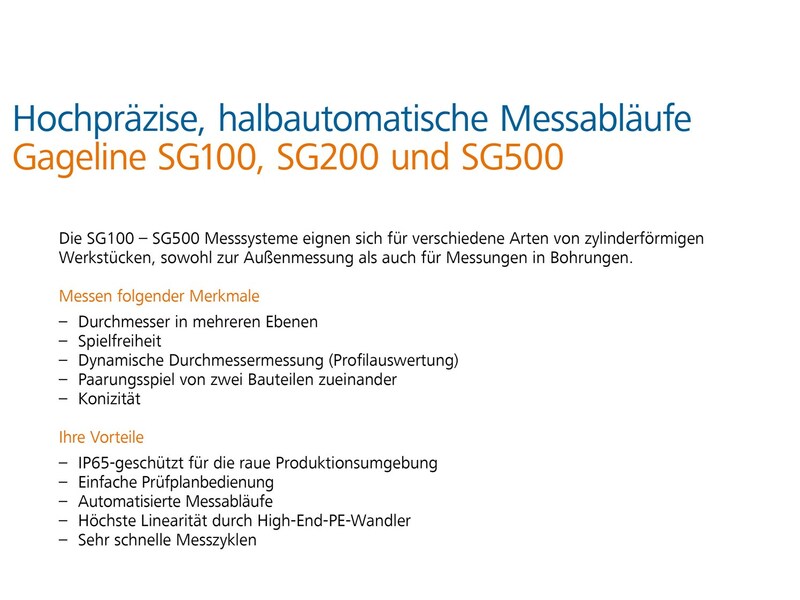 They can also classify, sign and sort your workpieces. The software used to display and analyze the measured results is highly intuitive and easy to operate. Even employees with limited prior experience will be able to perform measurements with great ease and reliability. 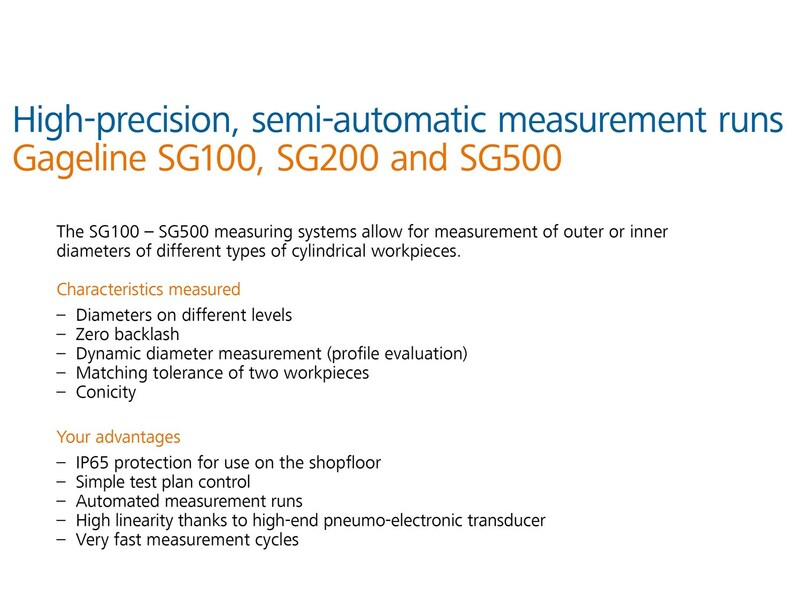 Semi-automatic: The measuring systems continuously check according to consistently strict criteria. 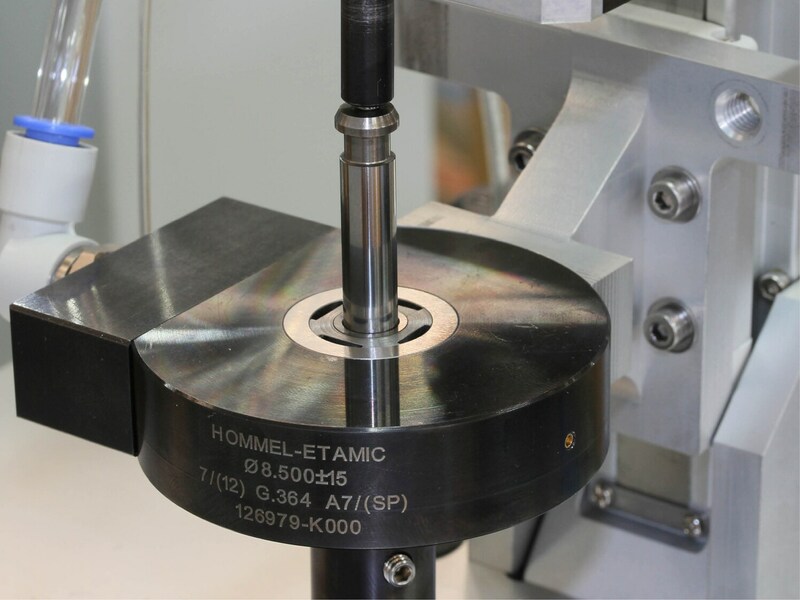 Automotive industry: Measurement of outer or inner diameters of different types of cylindrical workpieces..